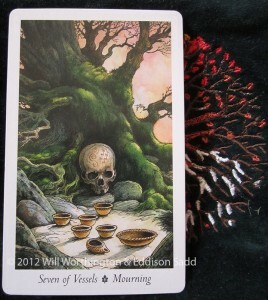 Today we’re joined by the Seven of Cups, which has the keyword of “mourning”. 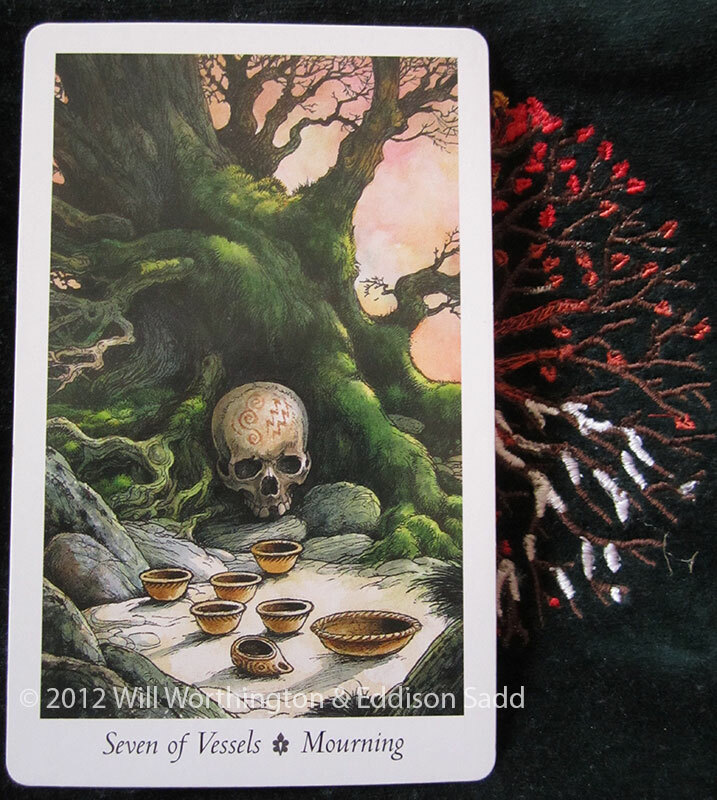 The image that comes with it, is a reminder that we cannot sit and wait for things to happen. If we want to move on, we have to get up and move, it’s not going to work if we sit around and do nothing. Also, the anger that can come from within about things is something that we also need to let go off, work it out of our system. This weekend, I hope you do not mourn too much! TABI are donating Tarot Readings for Children In Need. 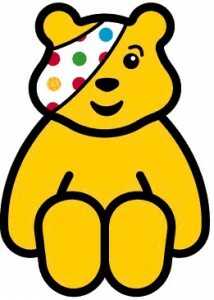 Just click on Pudsey to go to their donation page and help the kids in the UK who do far more than a child ought to.